I feel like it was just yesterday when I found out I’d been accepted to graduate school in London. That was back in January, and now I’m leaving in 10 days on life’s next big adventure. 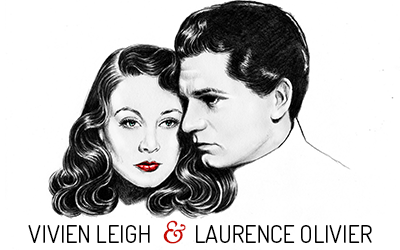 I think it would be really fun to have a Vivien Leigh and Laurence Olivier fan meet-up/sight-seeing tour in London next Spring, so as soon as I get my school schedule, I’ll see if something can be organized! 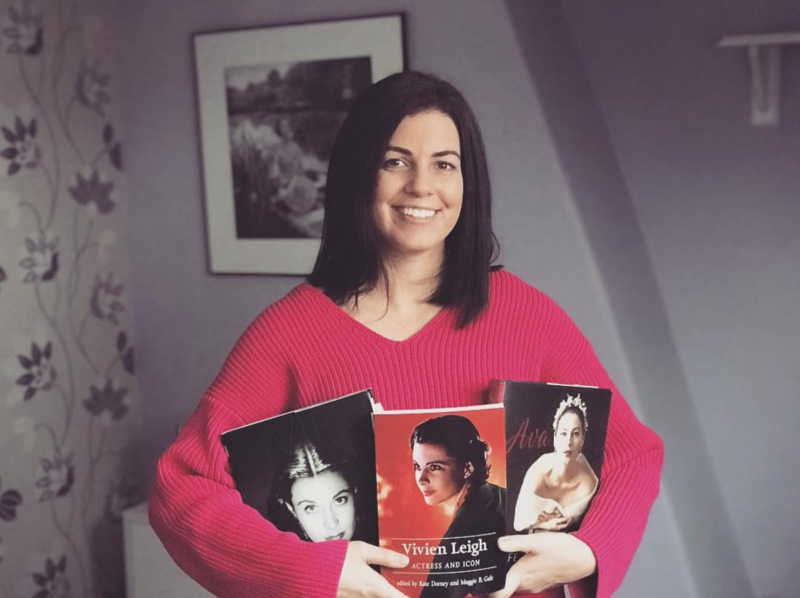 Since there are only 10 days left, I thought it would be fun to do a countdown of 10 places in England related to Vivien Leigh and Laurence Olivier! If you’re ever in the UK and come across these sites, stop and take a photo! Laurence Olivier became a member of the Old Vic Company under director Lillian Bayliss in 1937/1938 after a very successful run in Romeo and Juliet in 1935, in which he alternated the roles of Romeo and Mercutio with John Gielgud. Vivien Leigh also acted at the Old Vic–though not as a member of the official repertoire company–in 1937 when Bayliss invited her to play Ophelia in Denmark. She also played Titania in the Old Vic production of A Midsummer Nights Dream directed by Tyrone Guthrie. In the 1944-45 season, Larry became co-manager along with Ralph Richardson, and together they transformed the Old Vic into the premier repertoire company in Britain. Other acting luminaries who have performed on the Ol Vic stage include Richard Burton and Peter O’Toole. It is now managed by Kevin Spacey. I say this over and over again but STILL SO EXCITED FOR YOU LADY. and the old vic is wonderful. How exciting for you! I would love to visit England someday. The Old Vic looks absolutely gorgeous.